Staycation this NYE? Check out the Aloft! Too tired for an exotic escape or long roadtrip? Yes, holiday should be comfortable! Nest your rest at Aloft! Aloft Hotel at Wahid Hasyim, Jakarta, is one of Marriott International’s brands equip with modernity and high-tech amenities to guarantee your best time there. As the first Aloft Hotel in Indonesia, they have chisen a very strategic place to: Right in the heart of the city, surrounded by shopping center, culinary diestinations and other recreational features. 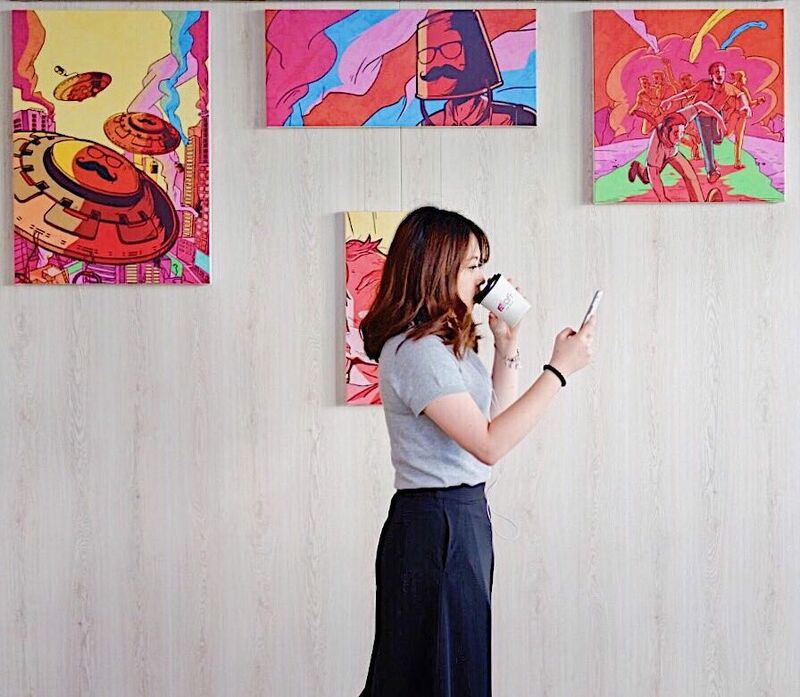 Enjoy their urban rooms, desgined with local wisdom in mind; mural enthusiasts will definitely enjoy their stay! 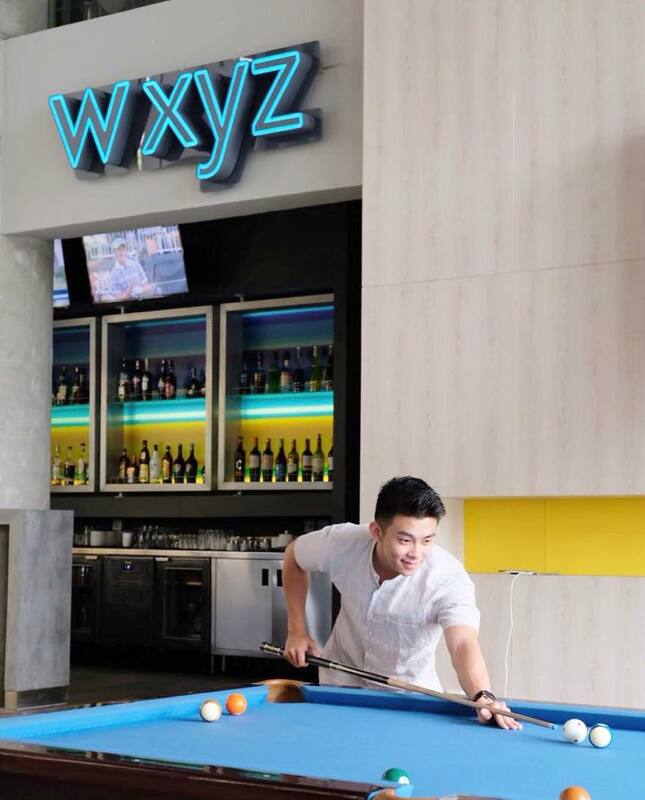 Moreover,W XYZ Bar & re:mix Lounge makes a wonderful place to chill. Also, you can get fit at Re:Charge Gym or Splash Area, a semi-outdoor swimming pool. Goodbye fatigue – hello, holiday!